Love is out there. Find it in a Crosstrek. 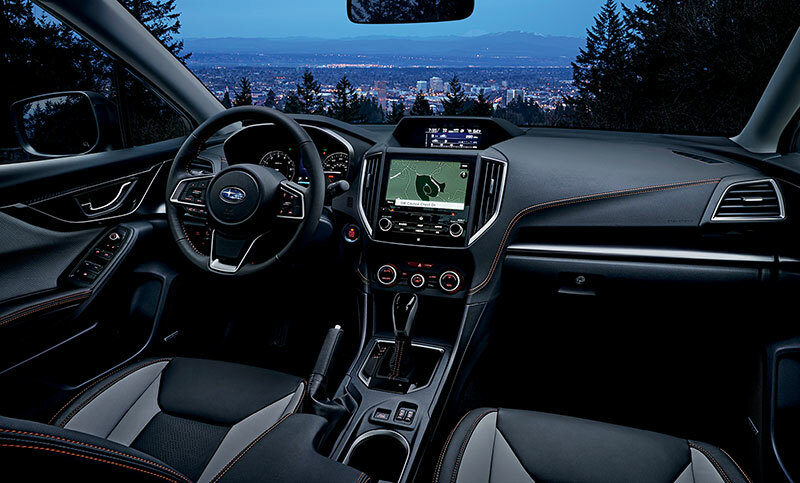 Ready to go all out, the 2018 Crosstrek is built to last, protect and get you where you want to go. Crosstrek. More than a car, it’s a Subaru. Well lit and thoughtfully designed, the cockpit controls are intuitive and easy to read by day. 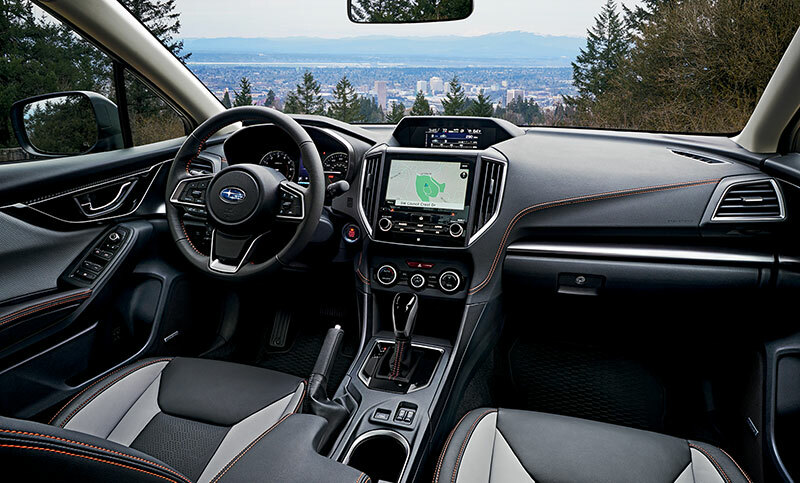 Crosstrek 2.0i Limited with Gray Leather and optional equipment.